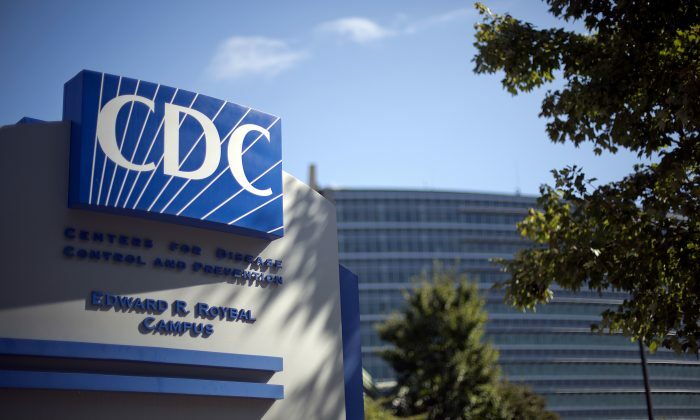 A Virginia woman who died in 2017 contracted rabies from a dog bite sustained in India during a yoga retreat, confirmed the U.S. Centers for Disease Control and Prevention (CDC) this week. The CDC released its report on Jan. 4, cautioning travelers to get a rabies shot before heading to the country, according to The Associated Press in a Jan. 8 report. The report said the Virginia Department of Health was notified on May 9, 2017, of the patient with rabies. Her identity was not disclosed, but she was described as a 65-year-old woman, CBS19 reported. She later died on May 21 of that year after her family discontinued treatment. She’s the ninth American since 2008 to die of rabies after being exposed to the virus while traveling in another country. The woman first went to the hospital on May 3, 2017, including to urgent care and the emergency room. But it wasn’t until May 8, that staff asked her about being exposed to animals, and her husband told them that she had been bitten by a puppy six weeks before the symptoms appeared. On May 11, the rabies was confirmed after testing the woman’s saliva and skin. Officials were able to determine that it was a rabies virus associated with dogs in India, the CBS affiliate report said. The CDC has since released a report cautioning travelers to get the rabies vaccines. The woman was given an experimental treatment but ultimately succumbed to the virus, reported AP. According to the CDC report, 72 health care providers were exposed to the virus as she was being treated, and their treatment cost about $235,000, Fredricksburg.com reported. People who lived with her in India reportedly had direct contact with her saliva, CBS19 reported, adding that she bit one of those people. The yoga retreat ran from Jan. 28 until April 5 of 2017, including people from five U.S. states and two countries. Those four residents were advised to start rabies treatment. “These events underscore the importance of obtaining a thorough pretravel health consultation, particularly when visiting countries with high incidence of emerging or zoonotic pathogens, to ensure awareness of health risks and appropriate pretravel and postexposure health care actions,” the CDC’s report stated. “The vast majority of rabies cases reported … each year occur in wild animals like raccoons, skunks, bats, and foxes,” the agency says. Symptoms include general weakness or discomfort, fever, or headache, but other symptoms include cerebral dysfunction, anxiety, confusion, and agitation. As the disease continues, people might experience abnormal behavior, hallucinations, and insomnia. “Once a person begins to exhibit signs of the disease, survival is rare. To date, less than 10 documented cases of human survival from clinical rabies have been reported and only two have not had a history of pre- or postexposure prophylaxis,” says the agency. Last January, a 6-year-old boy died after being exposed to rabies from a bat. 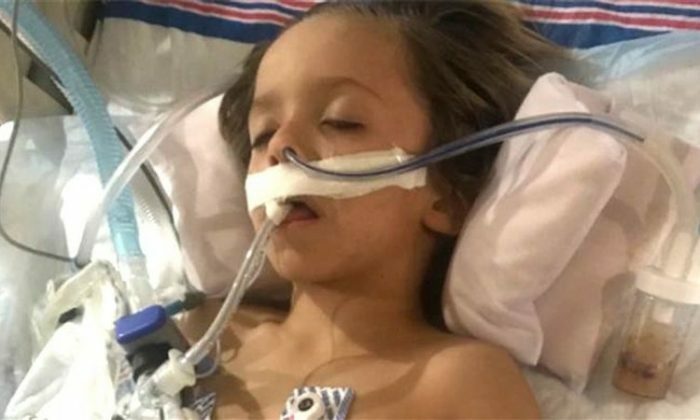 Ryker Roque, 6, was hospitalized at a facility in Orlando and was being kept under anesthesia in an attempt to save his life, Today.com reported. His family was attempting an experimental technique known as the Milwaukee protocol that has saved about 20 people worldwide.